Apollo was created by Robert Cook to commemorate the manned space mission flown by NASA that culminated in the first manned moon landing in 1969. 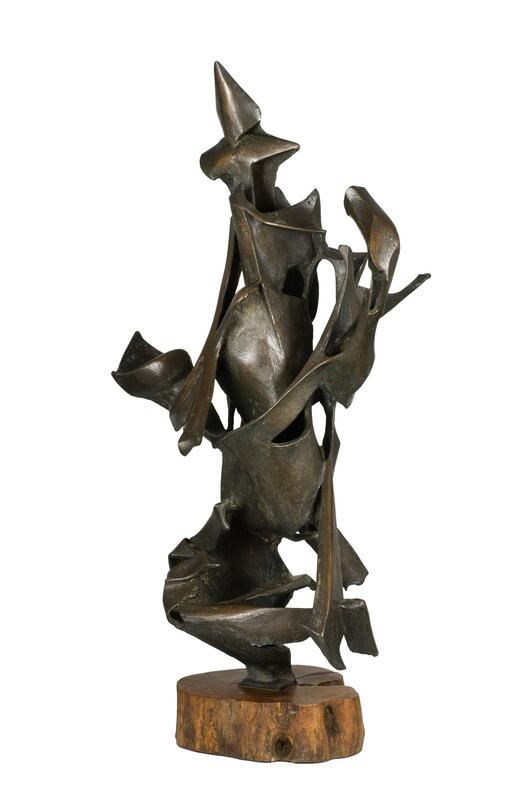 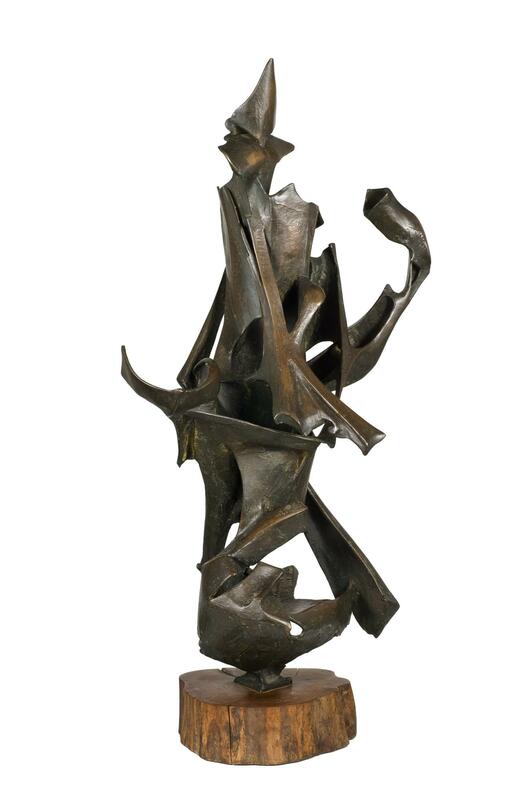 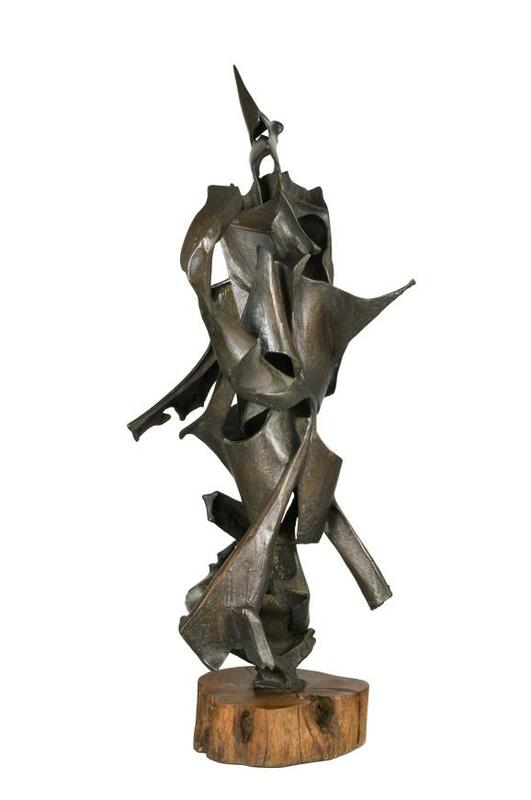 Fluid, dynamic, and energetic best describe this work by Cook, who is known for using his own compound formula of beeswax, paraffin and rosin; this technique translates into unique and one-of-a-kind provocative bronze forms that capture motion as in our Apollo. 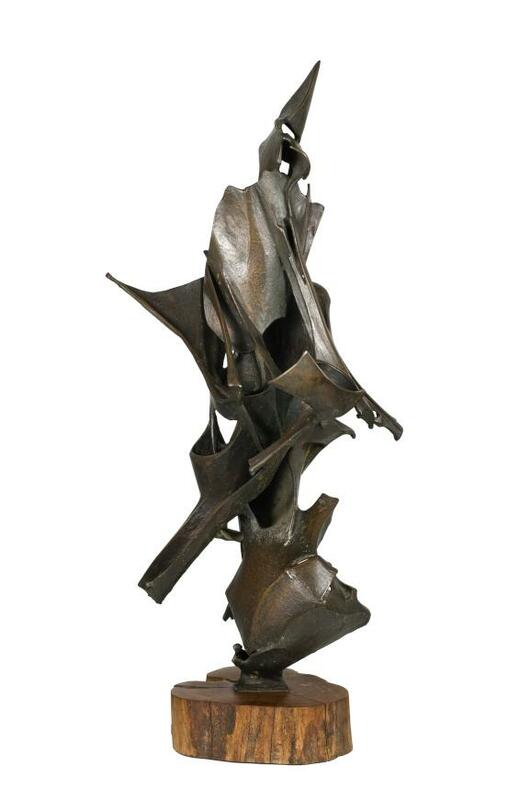 One can almost sense the power generated in liftoff in this sculpture that immortalizes in bronze the power that propelled Neil Armstrong and his crew of astronauts all way to the moon.